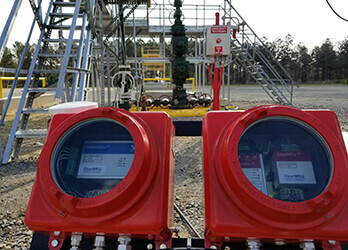 Zero intervention flow assurance for the global oil and gas industry. scale in oil and gas wells or in surface processing equipment. A low cost, low risk, long-term solution to maximise production. 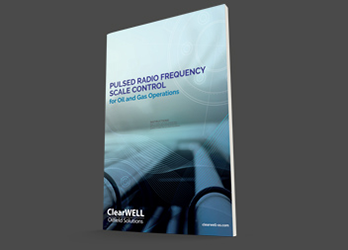 Read a selection of case studies demonstrating the effectiveness of our scale control technology for the oilfield.